Active, Family & Wellness Hotel Shandranj is the perfect destination for a mountain holiday with the whole family. With its expansive facilities and attentive service, our 4-star family hotel in Trentino offers all you need for a regenerating stay. True to our philosophy, we do our best to ensure your well-being and offer you and your family a holiday to treasure. 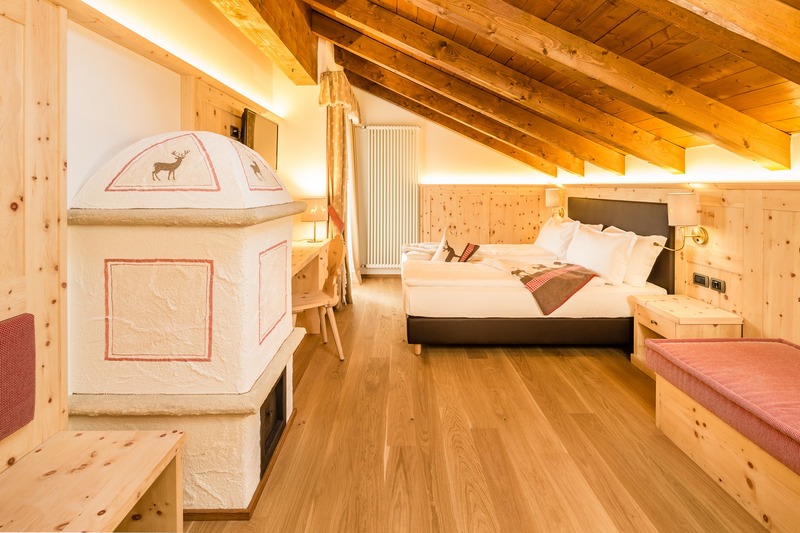 Beautifully located in Tesero-Stava, a few kilometres from Cavalese in the gorgeous Val di Fiemme valley and near the equally charming Val di Fassa valley, our family hotel is the right choice if you are seeking to spend a memorable family holiday in the heart of the Dolomites. Set as it is among meadows and woodland at the foot of the Latemar and Alpe di Pampeago mountains, the Shandranj is also an ideal starting point for family-friendly hikes and revitalising outdoor activities. 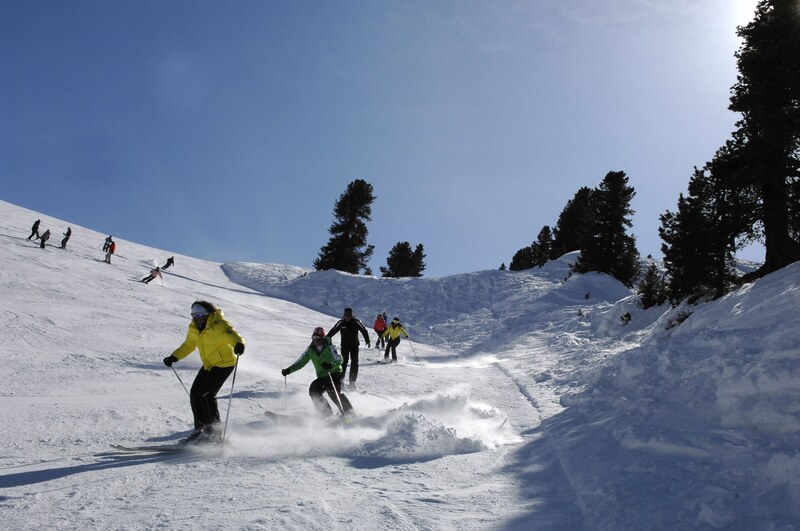 Visit Active, Family & Wellness Hotel Shandranj in winter for a thrilling ski holiday in Trentino on snow-guaranteed pistes or spend your summer holidays with us to live exciting adventures and relaxing experiences at one with nature for the whole family. 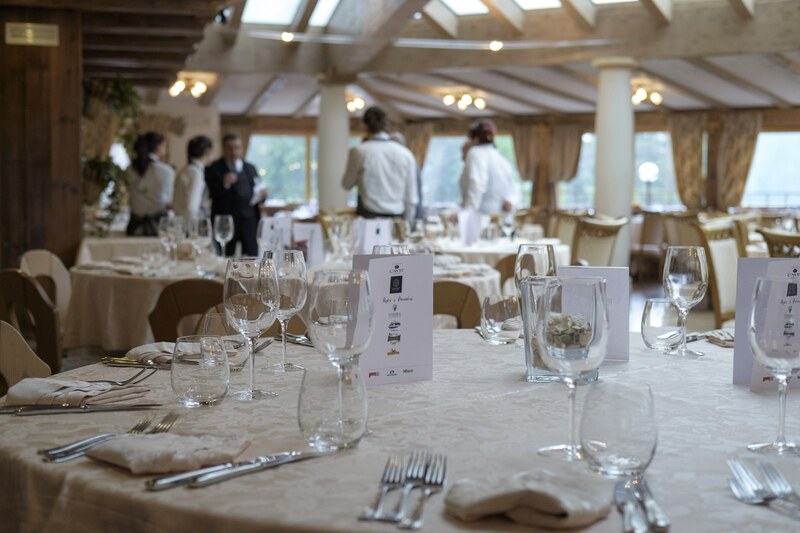 Our family hotel in Trentino offers a host of dedicated services for your mountain holidays. Choose from a variety of suites, junior suites and rooms to suit every need. Our facilities include a large, bright hall and panoramic dining rooms, separate playrooms for children and teenagers and a wellness & spa area with a thermal suite, pool, treatment rooms and more. New this year: a new gym with Technogym equipment! From families with children to relaxation seekers and couples, all our guests appreciate the homely atmosphere and cordial service of the Shandranj. We make it our mission to meet your wishes and ensure you live a marvellous holiday experience, whether you are after a regenerating spa break, an exciting outdoor adventure or a romantic getaway. Our staff consists of highly-qualified professionals who are genuinely passionate about their job and committed to guest satisfaction. This is why every stay at Active, Family & Wellness Hotel Shandranj becomes an unforgettable experience. Our guests can choose from a rich and varied weekly activity programme to suit every taste and age. In summer and autumn, options range from child-friendly walks and excursions across beautiful Val di Fiemme and Val di Fassa to thrilling via ferratas and e-bike tours on Trentino’s breath-taking mountains. In winter, you can enjoy the spectacular winter landscape skiing on perfect, snow-guaranteed pistes and cross-country ski trails, or trudging across snowy expanses on well-signposted trekking and snowshoeing trails. After an adventurous day in the great outdoors, you are welcome to the spa area where you can pamper yourself with a choice of treatments. For those who love being dynamic, we have created a new gym with Technogym equipment! Have a seat at our restaurant to find out why it is so popular with all our guests. Every day we will be spoiling your taste buds with traditional specialities prepared with fresh, genuine ingredients. The day at the Active, Family & Wellness Hotel Shandranj starts with a lavish breakfast buffet, continues with a tasty afternoon snack and ends with the delicacies of our gourmet dinner. 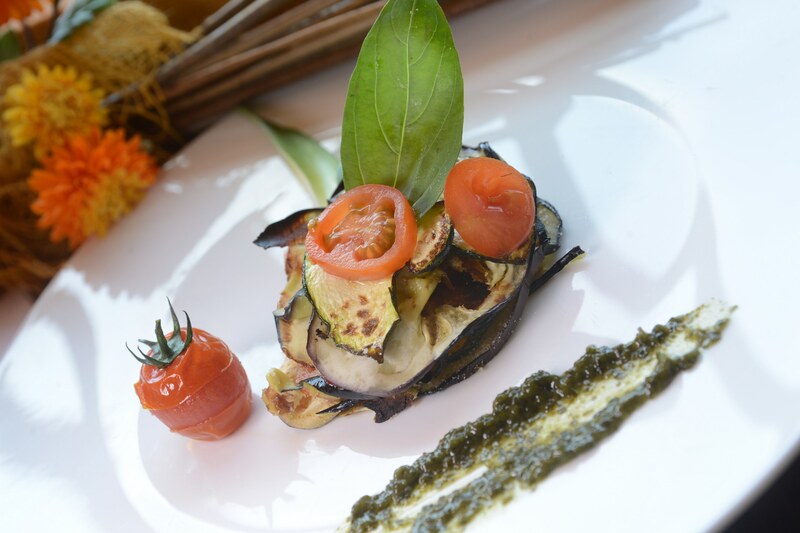 We take into account any food intolerances at the Active, Family & Wellness Hotel Shandranj, so that all our guests can enjoy good food with dishes tailored to their dietary requirements. The bar by the sun terrace is the perfect place to relish a drink in good company. A holiday to treasure: exciting outdoor adventures, regenerating spa experiences and fun for the whole family!